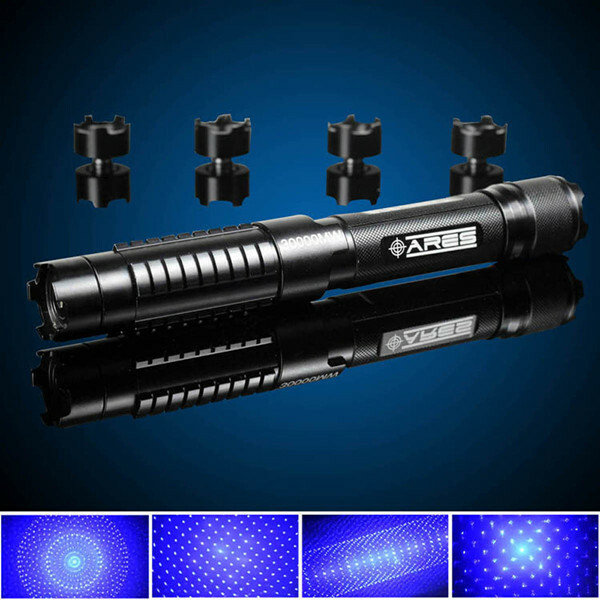 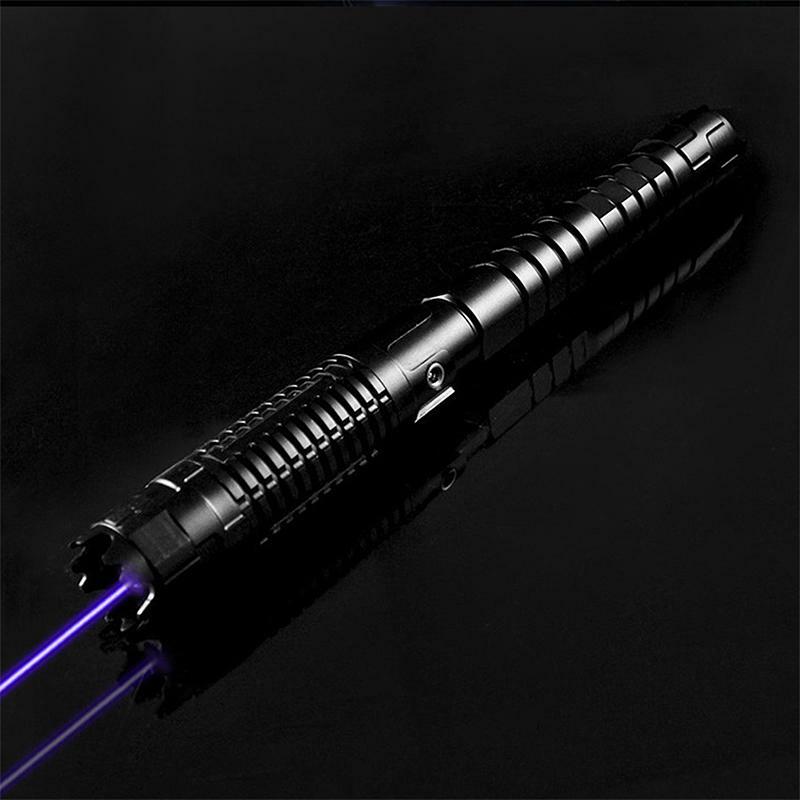 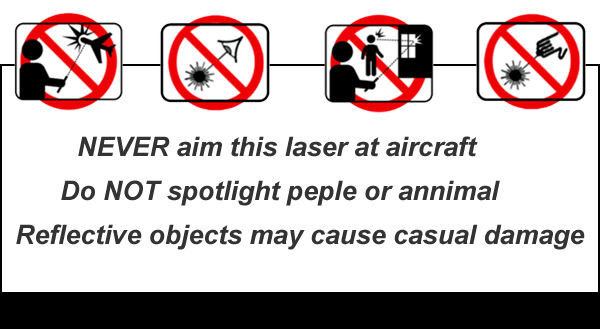 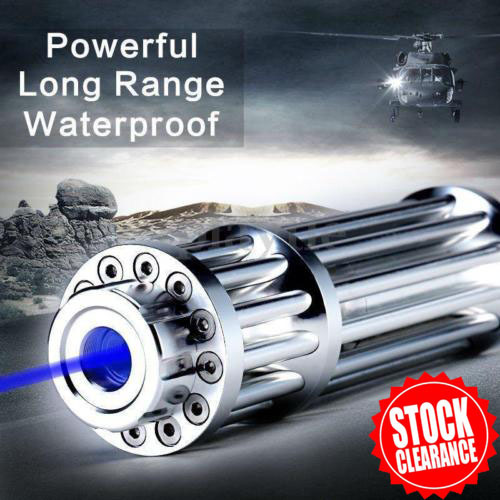 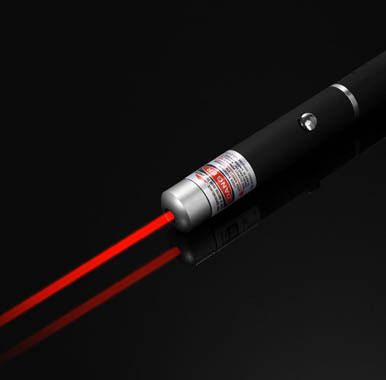 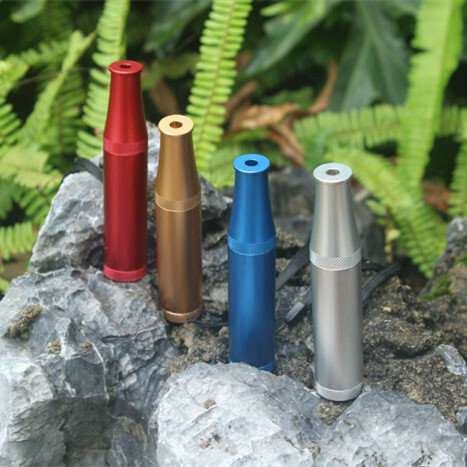 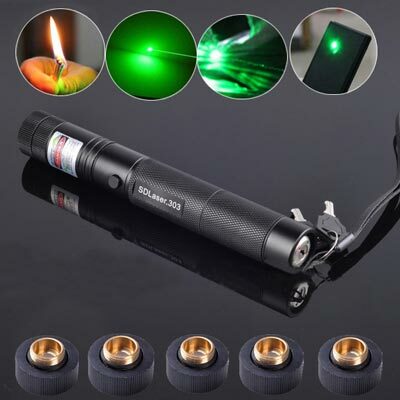 This cheap 400mw green laser is an extremely wonderful star laser pen, the beam is very visible at day or night, which is a very suitable equipment for astronomy lover and outdoor sports enthusiasts. 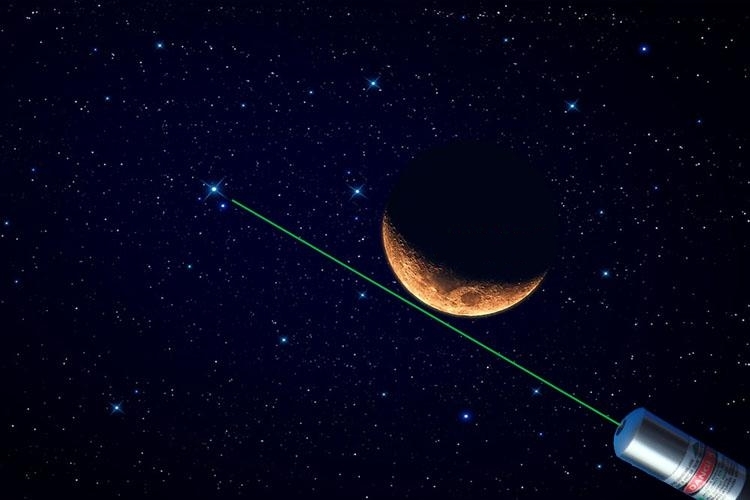 It is recommended to use an astronomical point to the starry sky or amaze your friends. 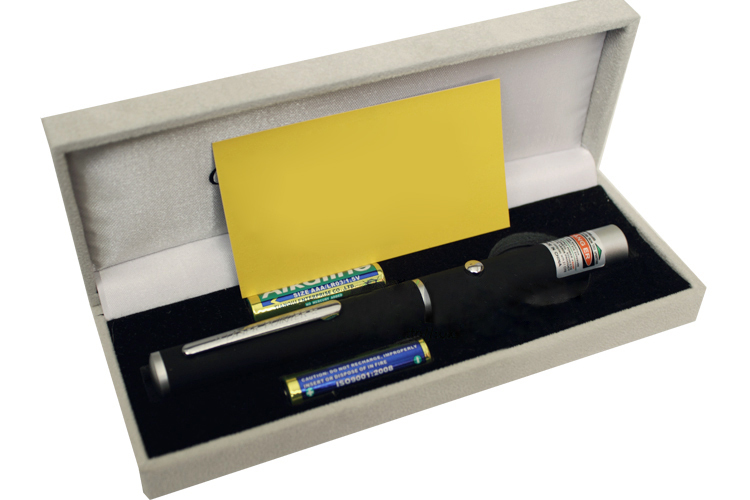 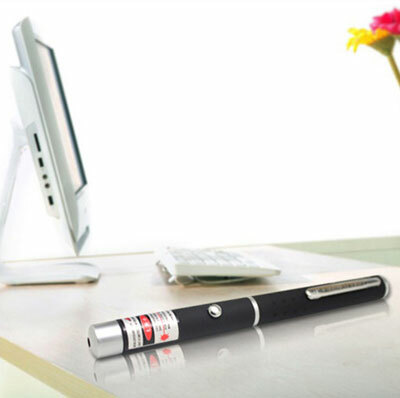 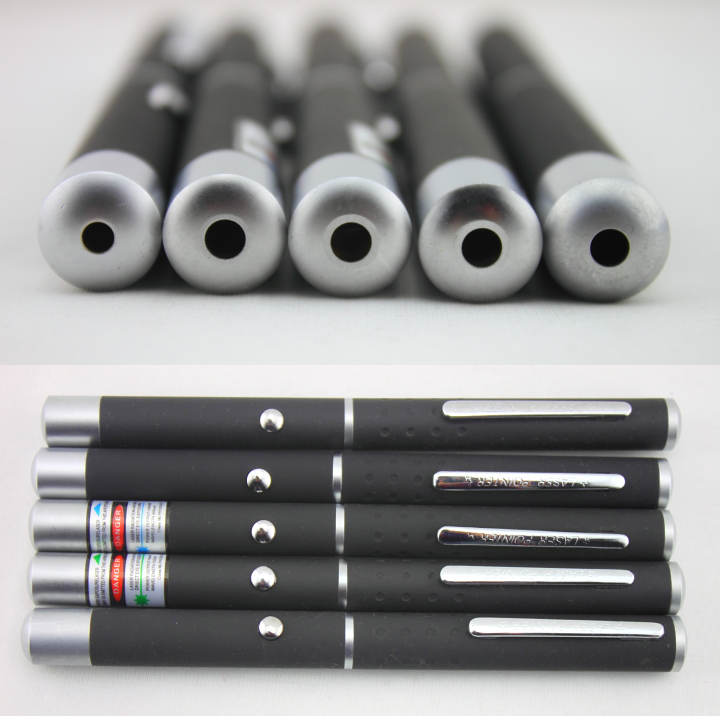 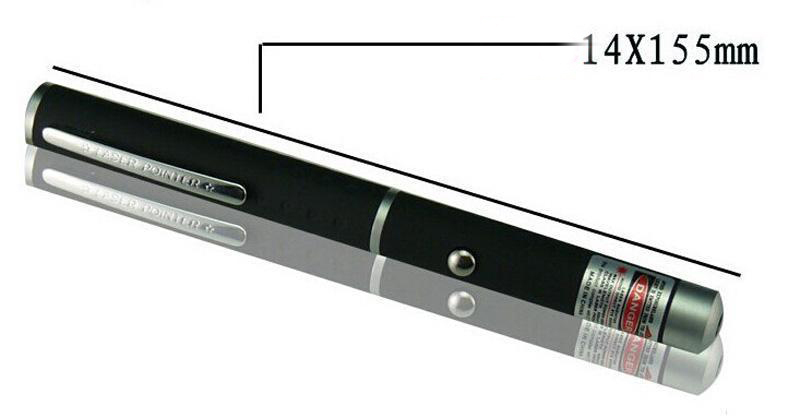 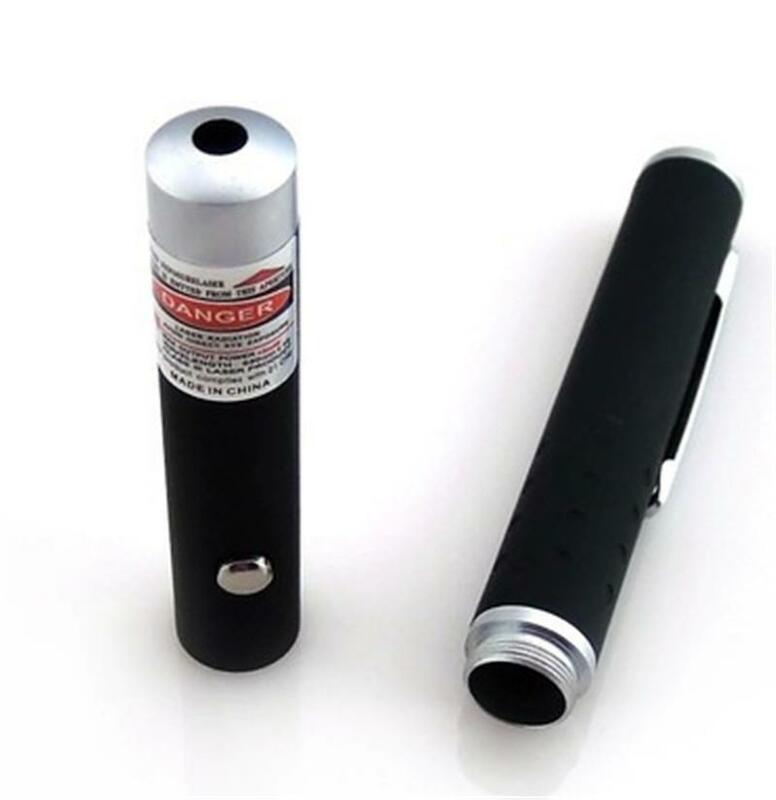 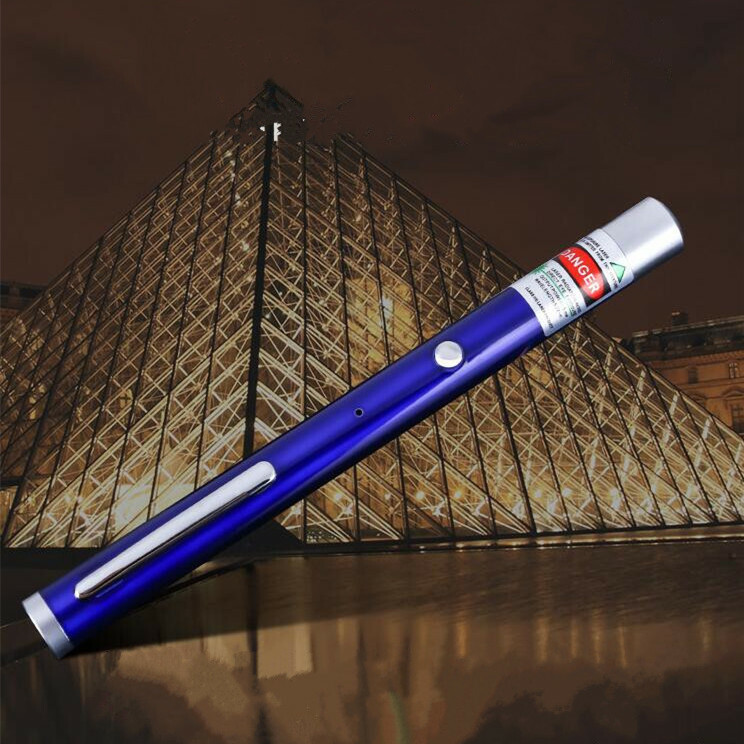 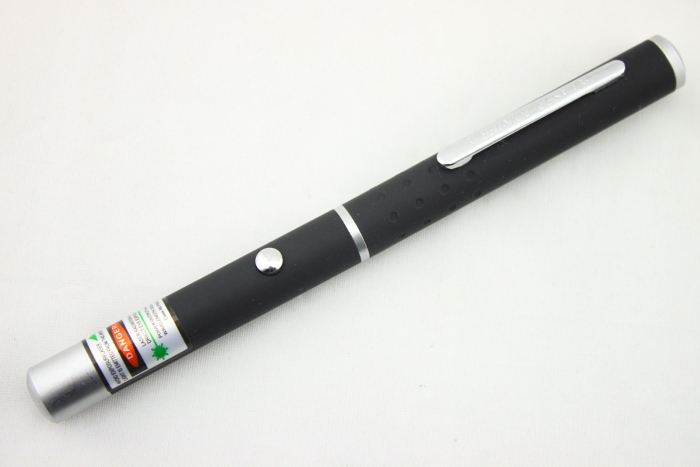 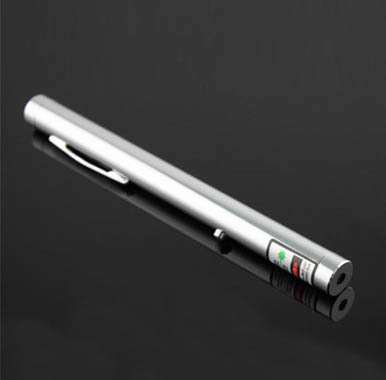 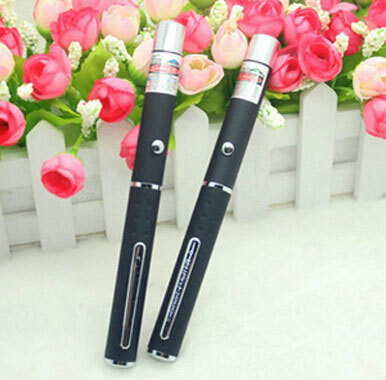 To work, this high quality constellation green laser pen requires the use of 2 AAA batteries. 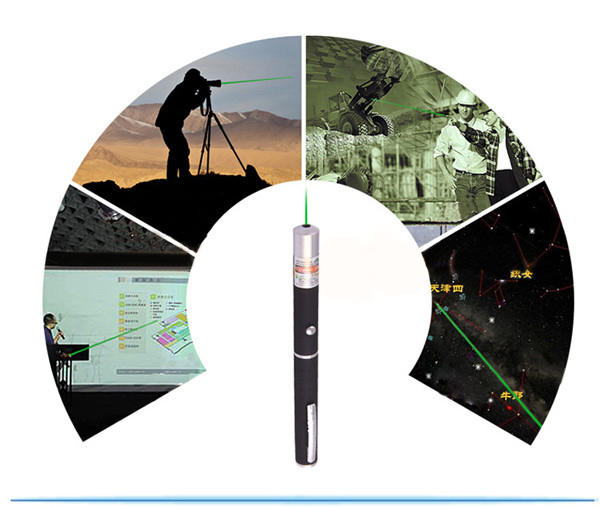 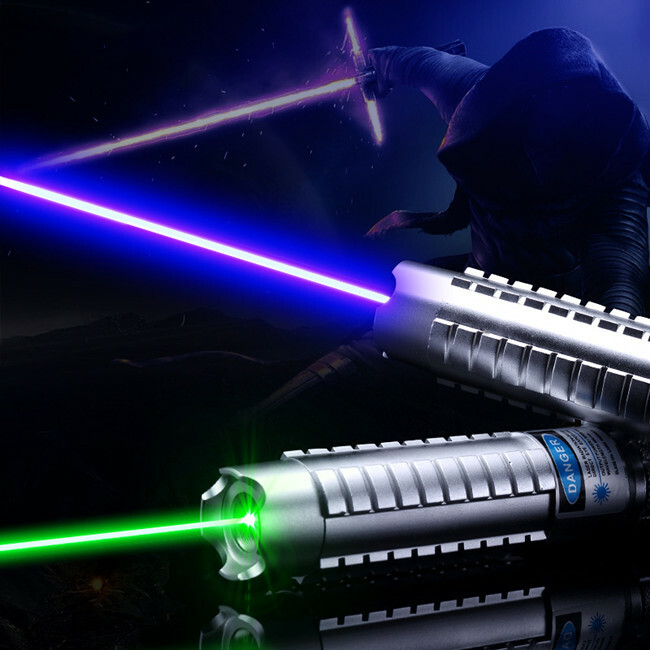 The green laser star pointer has a wavelength of 532nm which gives a particularly intense green (650 nm against a red and 405 nm for blue), and 532nm wavelength light is the most visible to the human eye.